THE HEAT IS ON. 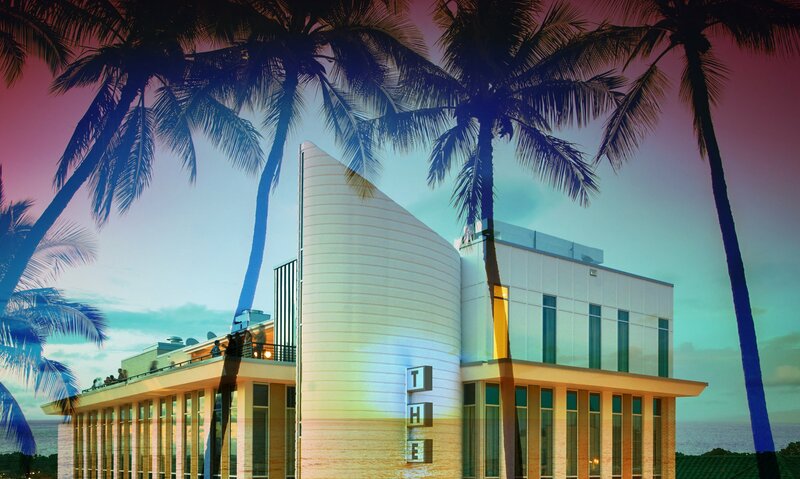 Cool off under our new roof heaters with $5 frozen Miami Vice cocktails along with the soulful sounds of Ally J’s jazz and funk tunes from 7-9pm. Dance, drink and feel heat at Durham’s secret summery haven.